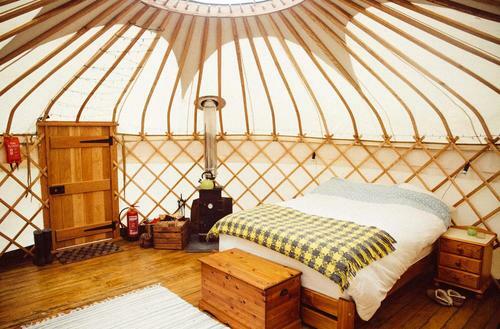 Relax in comfort in one of our beautifully handcrafted, fully equipped yurts. Explore the woods, meander through the meadow and be close to nature – bring out the adventurer in you. We provide all you need to stay in complete comfort in one of our beautiful handcrafted yurts.